Diana Rhea loved working and loved Boeing. She combined those loves for 75 years, starting in 1942 as a 20-year-old clerk-typist and retiring last year at 95. 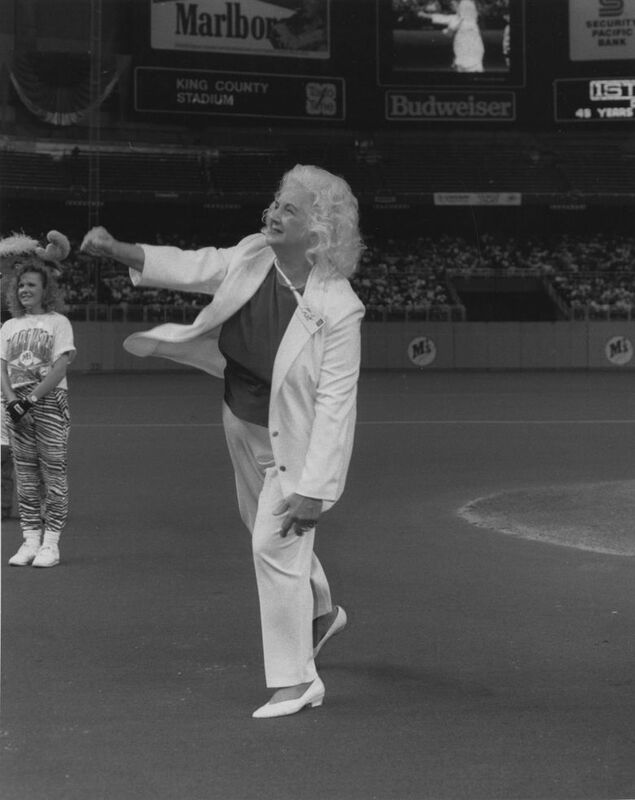 Ms. Rhea died Wednesday at 96. Diana Rhea loved working and loved Boeing. She combined those loves for 75 years, starting in 1942 as a 20-year-old clerk-typist and retiring last year at 95. Along the way, she endured the death of a young son and raised a daughter as a single mother. In 1968, she became Boeing’s first female manager in Manufacturing Engineering, supervising a team of up to 40 people maintaining inventory records for airplane parts. By the end, her work and her life were inextricable. Within weeks of her retirement, Ms. Rhea’s health deteriorated and after a visit to hospital she developed septic shock. For just over a year, her daughter Ann Catherine Ice cared for her. Ms. Rhea died peacefully Wednesday morning aged 96. 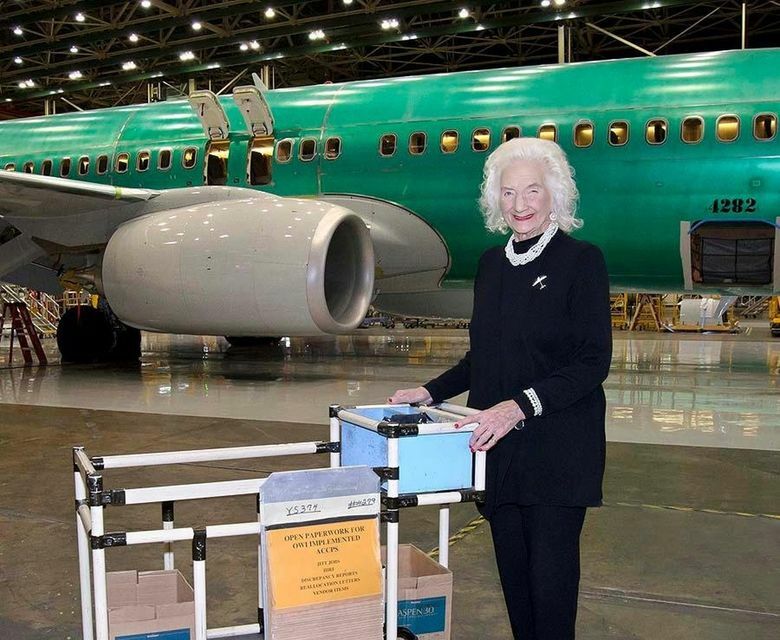 Ms. Rhea became Boeing’s longest-serving employee. In the later years of her work life, Boeing made accommodations to allow her to keep working. 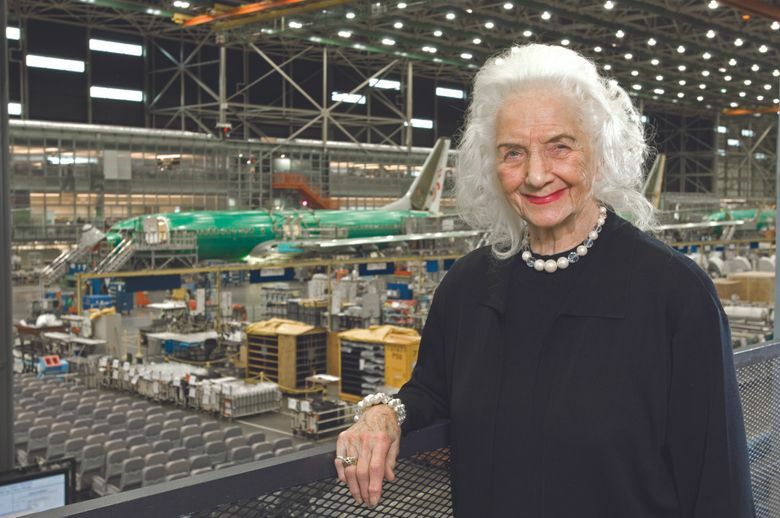 In her final years at Boeing, while she could have taken a desk job in an office, Ms. Rhea instead chose to walk the aisles of the Renton plant every day, pushing a cart that held work orders for 737s under assembly and delivering them to the mechanics at each airplane. Ms. Rhea was born Diana Bruncev in Aberdeen in 1922 and moved with her parents to Tacoma, where she attended Secretarial Business College. At 19, she took jobs in a bakery and in a hospital laundry. After the Pearl Harbor attack in December 1941 propelled the United States into World War II, Boeing hired many women to step up warplane production as men went off to the fight. Ms Rhea was hired in March 1942 at fifty-nine-and-a-half cents per hour. During her lifetime, the work transformed. Even in the late 1960s, the team she managed sat at long rows of wooden desks, filing the parts records on cards in large metal cabinets. By the end, the same records were digital, stored on desktop computers. Ms. Rhea headed several special assignments in the long transformation, helping to replace the hundreds of thousands of paper ledgers and cards at the Renton plant with mechanized ordering systems. 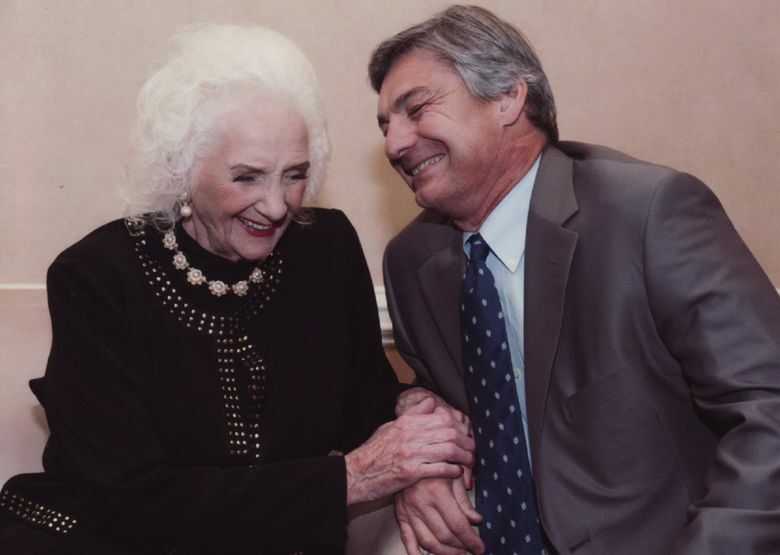 She did the same at the company’s Helicopters Division in Philadelphia and Boeing’s major parts plant in Wichita, Kan.
Ms. Rhea, described by her daughter as a “glamour queen,” married Delbert Rhea in 1952. In 1960, the young couple’s oldest child, Vance, died from a brain tumor. As a single mom, Ms. Rhea kept her job at Boeing, dropping Ice off with her grandmother in Tacoma early in the morning and collecting her in the evening. Ice grew up doing many of the household chores, cooking and cleaning. “She went to work and I did everything else,” she said. Ice became a rock music promoter and in Ms Rhea’s later years, when she lived with her daughter, she would often go along to her shows. “She loved rock music,” said Ice. 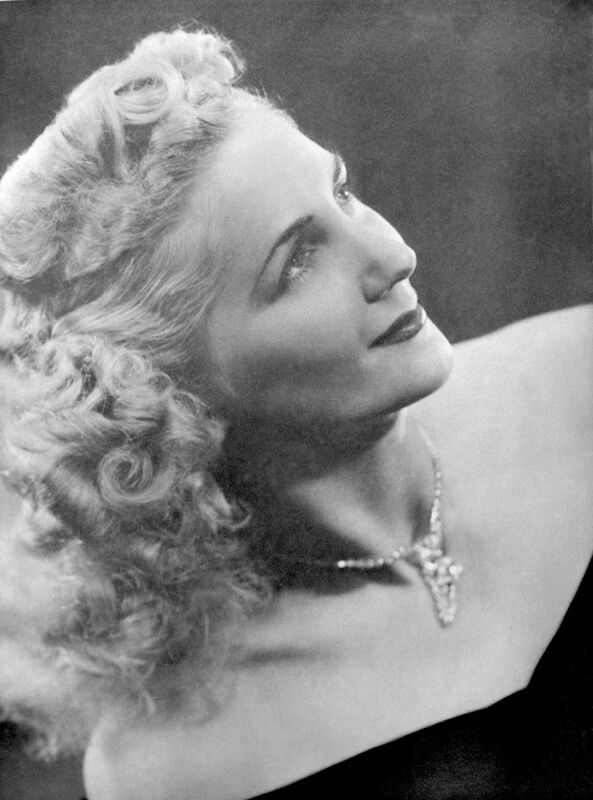 Ms. Rhea was eventually remarried, to Albert Webb, but only after her daughter had left home and was married. Throughout the trials of life, Ms. Rhea continued to work and was recognized for her perseverance. 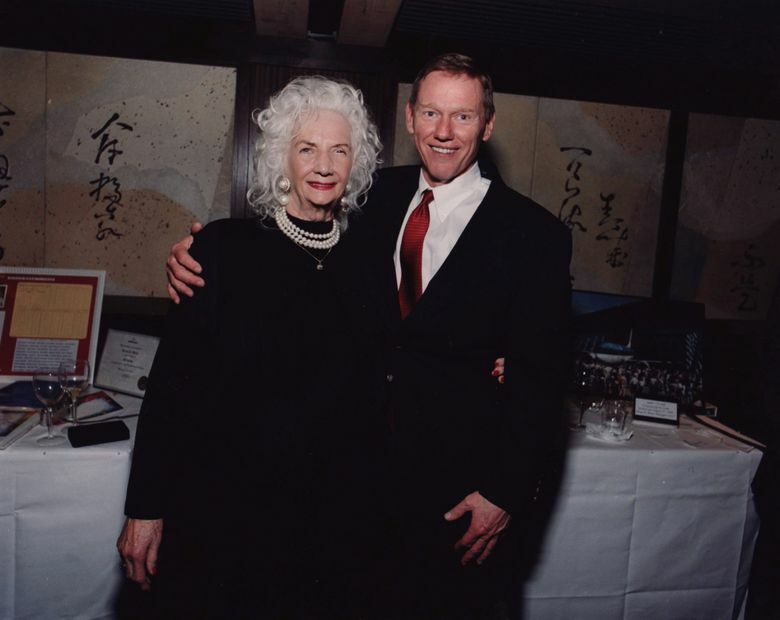 Boeing Commercial Airplanes then-chief executive Alan Mulally gave her an award for 60 years of service in 2002. 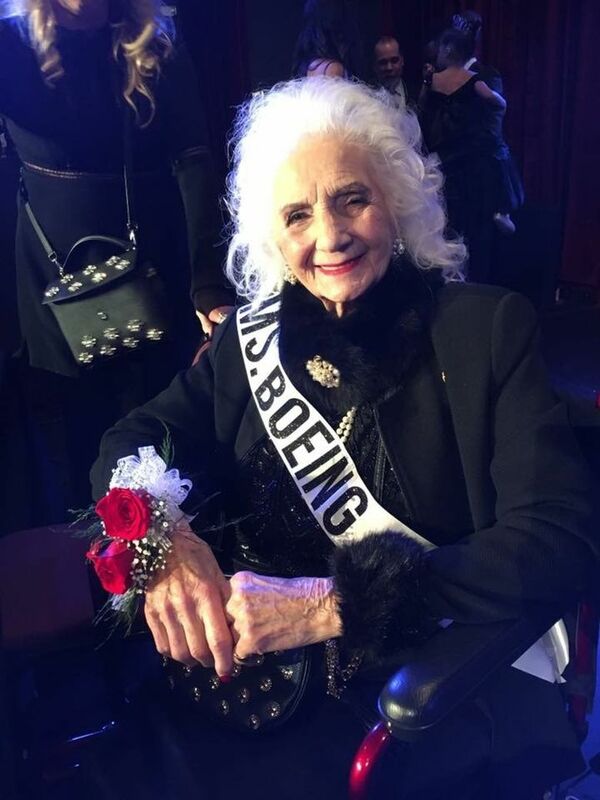 Ms Rhea was also recognized for contributing to Boeing’s Employee Community Fund every year from its inception in 1951 until she retired. 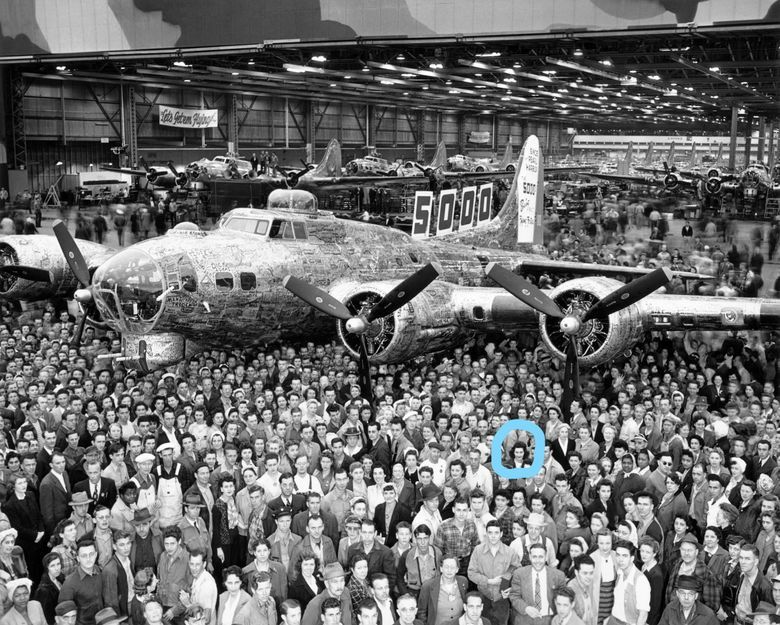 On March 9, 2017, as she retired 75 years to the day since she was hired, Boeing put on a workday party for her at “Rosie’s Diner” (as in, “Rosie the Riveter”), a cafeteria inside the Renton factory. The following month it held an evening dinner party at the Temple Theater in Tacoma. Ms. Rhea was predeceased by her husbands Delbert and Albert, her son Vance, her sisters Pearl Mirkovich and Andryana Bruncev, and her stepsister Kathleen Gaffigan. She is survived by her daughter, Ann Catherine Ice, her granddaughter Lauren Keyes, Lauren’s husband Christophe and great-granddaughter Kennedy.